We are always looking for new business partners to work with and we currently supply to all the main retailers, hotels, restaurants and bars. The story of Lemnos began on a small Greek island in the Aegean Sea, where humble shepherds perfected age-old cheese-making techniques passed down from father to son. Lemnos has acquired an enviable reputation for traditional specialty style cheeses. 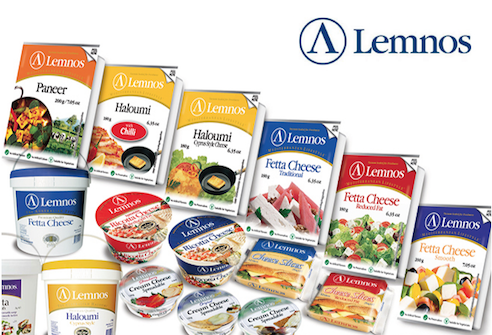 Now Australia's largest fetta producer, Lemnos still uses old family recipes to create our cheeses. Built on those strong foundations, and with further innovation and expansion of our product range, Lemnos is now positioned at the forefront of the specialty food arena. 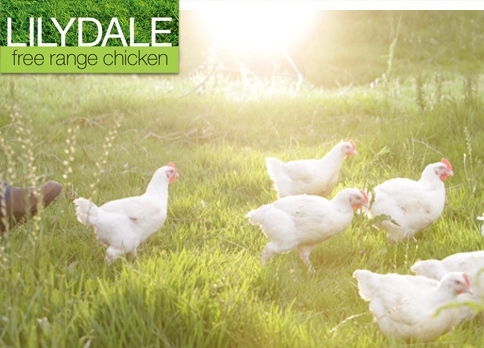 At Lilydale, they’re committed to farming free range chickens and producing a high quality, great tasting product. All of their chickens are raised and tended to by farmers who ensure they are fed a nutritious diet and take pride in their welfare. Lilydale farms are accredited by Free Range Egg and Poultry Australia (FREPA) and are regularly audited. This accreditation logo features on all Lilydale Free Range Chicken packaging, assuring you that you are buying free range chicken that meets the FREPA standard. deSIAM was founded by Marisa and Hervé Haurie and their managing partner Chana Prasitvej. The company is based in Bangkok and exports its products to over 40 countries around the world. 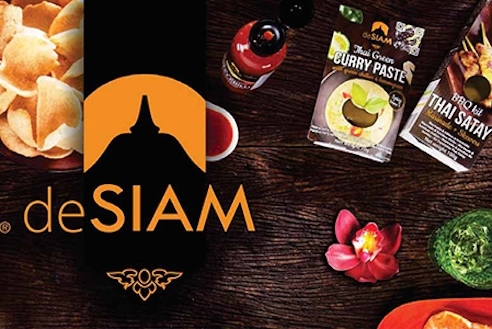 They bring the taste of Thailand right to your home kitchen with its exceptional collection of traditional Thai recipes. The company is located in Bangkok , all products are exclusively manufactured in Thailand using fresh and fragrant, local Thai spices. No artificial flavors or colouring. Spice up your menu, enjoy Thai cooking! 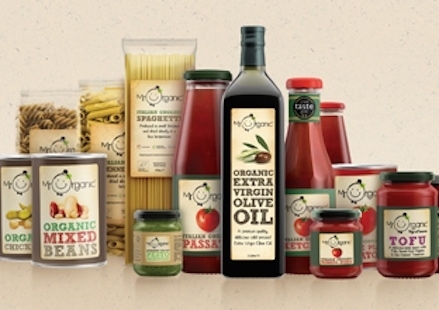 Although Mr.Organic is a young brand, their story goes back three generations, when Valerio’s grandfather started producing tomatoes in Italy. Valerio later on, saw the pitfalls in using pesticides, and through his passionate belief in organic practice, he devised to convert the family business into a fully organic production. It is there where we began working closely with local farmers to harvest our very own tomatoes for a range of award-winning products. 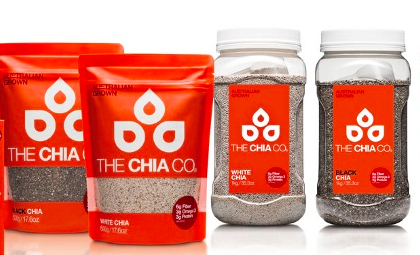 The Chia Company is the world's largest producer of natural, raw Chia seeds. Our farms are located in the pristine Kimberley region of Western Australia exactly 15 degrees south of the equator. Growing Chia at this latitude provides the ideal conditions, maximizing the Omega 3 profile in every seed. At The Chia Company we can guarantee the quality of our products because we grow them ourselves.